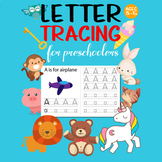 This is a tracing worksheet that reinforces each letter sound. 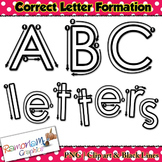 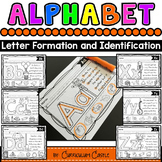 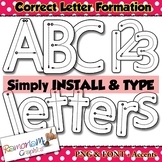 It provides students with practice in letter formation as well as matching capital and lowercase letters. 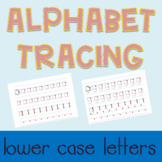 trace uppercase and lowercase letters on the smart board. 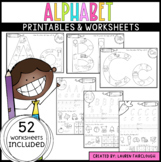 Print out the writing, for a work sample. 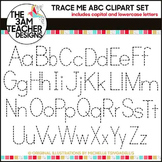 trace the letters on the smartboard. 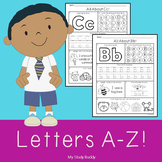 print, full page, to get a writing sample. 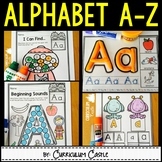 Trace Letter Z z Site Words Pictures Kindergarten. 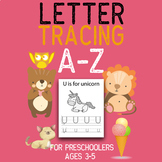 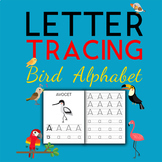 Alphabet: Trace & Find Letters A-Z!